VC Pines’ “Vixen” is an honest discussion about the singer’s experience with epilepsy: The powerful soul inspired song is heightened with emotion with the help of VC Pines’ intoxicating vocals. 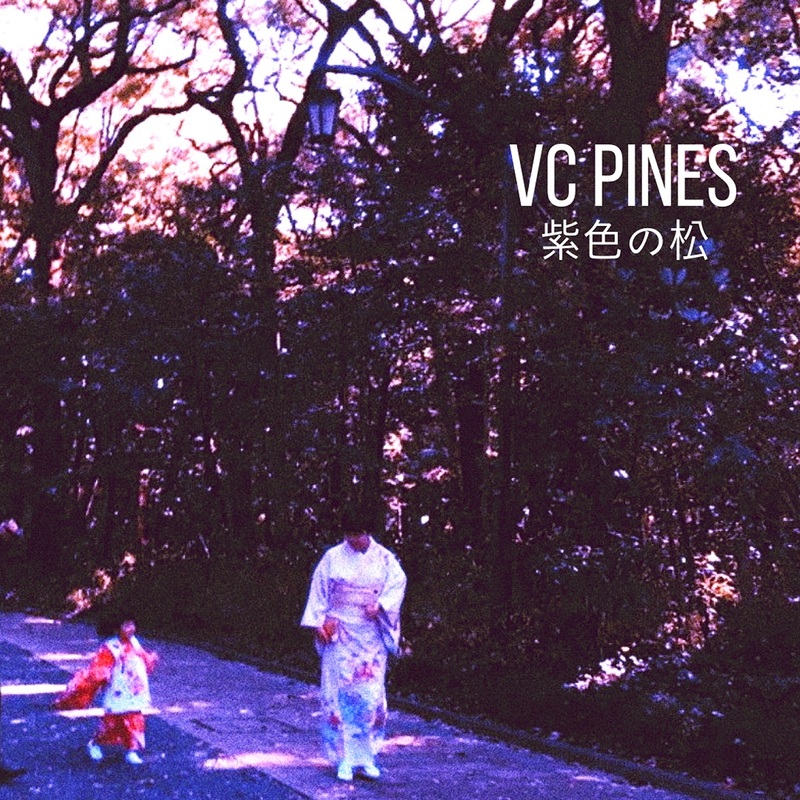 VC Pines, the new solo name for Jack Mercer of The Carnabys, explores his experience with mental vacancy in his new single, “Vixen.” The feeling of being lost in thought and in music is something Mercer experiences often through his epilepsy; “Vixen” is a way of apologizing for his actions while in this state but a reminder to his loved ones that he will be okay. 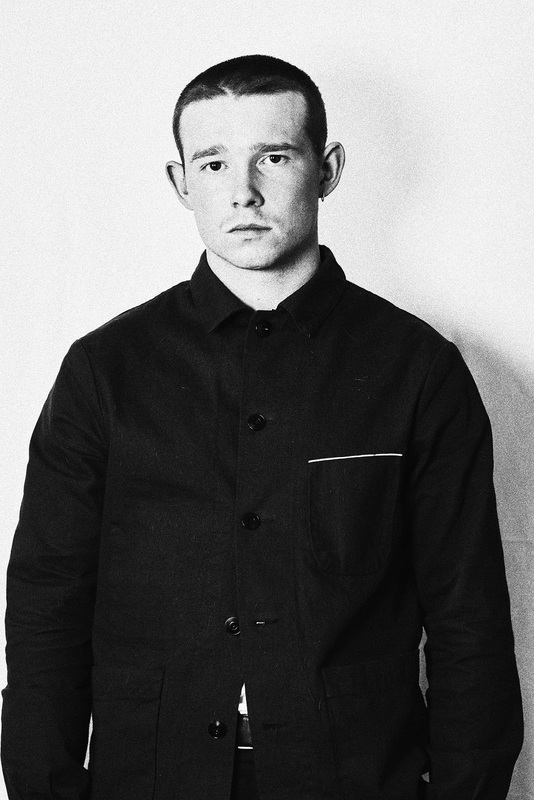 “My influences stem from punk and soul with a lot more on the side. It’s a strange mix but they were CDs I could steal from my dad, so my ideas come from Richard Hell, The Stranglers, Iggy Pop and Nick Cave to Curtis Mayfield, Bobby Womack, Otis Redding and Sly & The Family Stone,” Mercer says. While there are a lot of different genres he wants to combine, he is confident of his sound because he wants them to be unique in that way. Previous singles from Mercer have been touching these various sounds and the type of experimentation he wants to dive into. “Where Is My Mind,” another single by the artist, has remnants of the aspiring soul music Mercer loves, but “Vixen” delivers the the true dark underbelly of the genre with a bit of rock that Mercer is so passionate about. The tune harbors a lovely melody for easy listening while the lyrics delve into a more difficult discussion. Despite his sudden shift in genres for this solo project, the indie-rock vibes can still be heard in a few of VC Pines’ tracks, particularly “Drowning Lessons.” “Vixen”, however, reaches that true blues tune with the help of Mercer’s vocals, which go into a deep sultry sound throughout the track. This is something very interesting to hear in comparison to The Carnabys’ genre, where he has a more upbeat and happy tone, because he is almost able to “manipulate” his voice to fit either genre. Lyrically, the song’s subject matter stems from a time when Mercer spent months focusing so much on his music that he failed to remember the loved ones in his life. The first verse of the song creates an image of what’s going through Mercer’s mind, as he is experiencing this vacant mind, and the “demons” or “vixens” he faces while he is in this state. The song then turns into this apology to his loved ones, that he doesn’t want them to deal with the burden of worrying about him when he knows he is going to be alright. “Mental vacancy is also something that can happen to me physically as a symptom of epilepsy, but I’m always okay after a seizure and it’s not something that will be the end of me,” Mercer explains. The single definitely showcases Mercer’s capability and potential to be an individual artist because it shows his passion and ability to do all types of genres. VC Pines is an interesting project to watch unfold to say the least, due to the amount of genres that he has already done in just a few singles. “Vixen” not only marks a strong genre that he is able to do successfully, but shows his raw honesty when writing about his own personal experiences. Hopefully, he continues to follow this path and is able to complete a well put together LP in the near future. VC Pines’ next major performance in 2019 is a headline show at London’s Lexington on April 3rd.